Cooley Distillery is an Irish whiskey distillery, located on the Cooley Peninsula in County Louth, Ireland, converted in 1987 from an older potato alcohol plant by John Teeling. On 16 December 2011 Beam Inc. announced plans to purchase Cooley for around US$95 million (€71 million). The sale closed on 17 January 2012. Beam was then purchased by Suntory Holdings on 30 April 2014, and became its Beam Suntory subsidiary. John Teeling bought the former State potato schnapps distillery in 1985. In less than two years, Teeling converted the distillery to have two column stills. 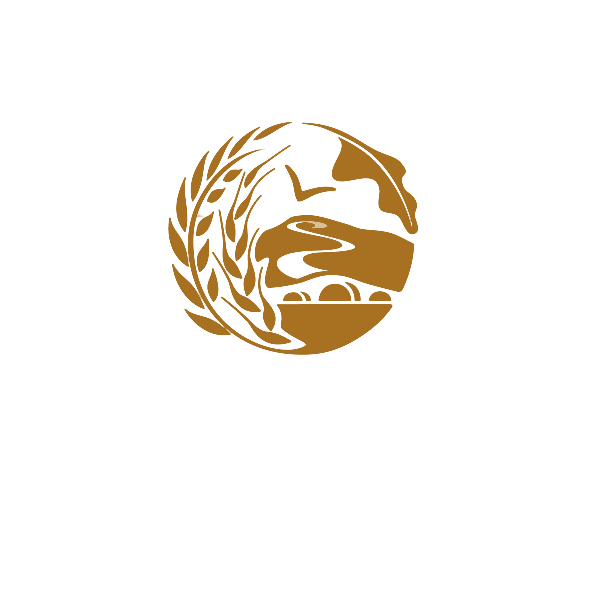 In 1998, Cooley received a trophy at the International Wine and Spirit Competition (IWSC) for outstanding quality, and for earning an impressive reputation over time. Cooley was the first distillery to be awarded the trophy. In December 2011, Cooley was purchased by Beam Inc. for $95 million (€71 million). Beam was then purchased by Suntory Holdings of Osaka, Japan on 30 April 2014, and became its Beam Suntory subsidiary.